This blog post was originally posted on the National Fund for Acquisitions Blog. Handling a museum object is a magical thing. To feel the smooth surface of an 18th century horn cup and imagine all the clasped hands that have done the same before you or to feel the coarse fibres of a horse-hair whisk. These are the sensory experiences that can bring history to life. Cherished, abused, appreciated or ignored; the object you handle is part of the human story that we find endlessly fascinating. 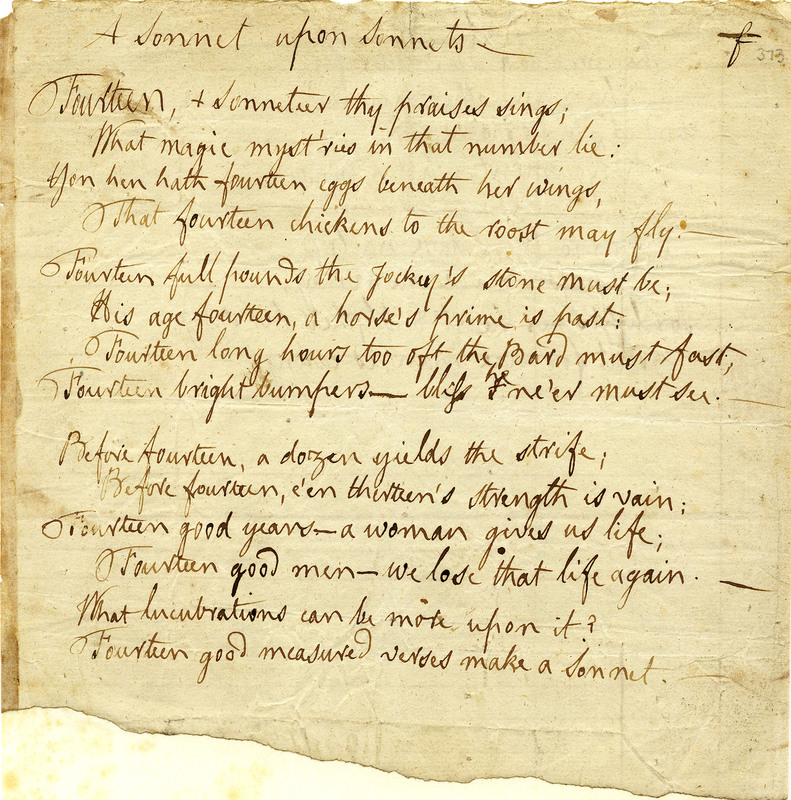 I was lucky enough to hold an original manuscript of Robert Burns’ A Sonnet Upon Sonnetsvery recently and I will not soon forget the experience. Acquired with help from the National Fund for Acquisitions, it has been in the care of the museum since 1981. Looking at that carefully preserved manuscript, I felt myself drawn down a multitude of avenues of imagination beyond the ‘fourteen good measur’d verses’. Where was Burns when he wrote this? Head bent over his writing desk? Perhaps ensconced in a cosy inn after a hard day’s Excise duties? Did his hand slip and make that tiny smudge? I found myself wondering what inspired this outpouring of poetic playfulness. 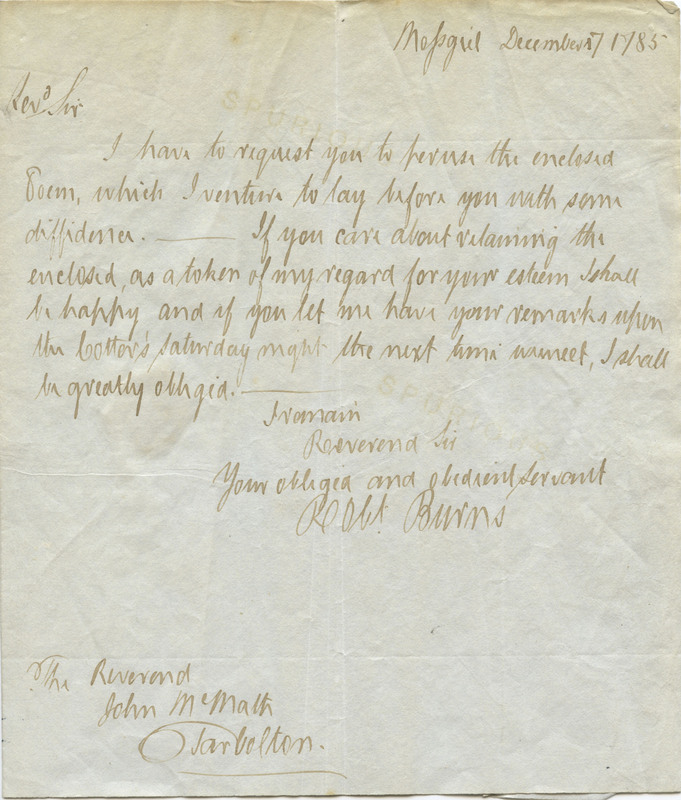 Written in 1788 – the year Burns married Jean Armour, two years after the Kilmarnock Edition had been published and the year in which he leased Ellisland Farm in Dumfries – the poem is an interesting departure from Burns’ usual style. His poems are not normally restricted in their length but he embraced the poetic convention of the sonnet wholeheartedly, playing with the genre seemingly for his own amusement. This was his first attempt at writing a sonnet and the result is a pleasing offering. 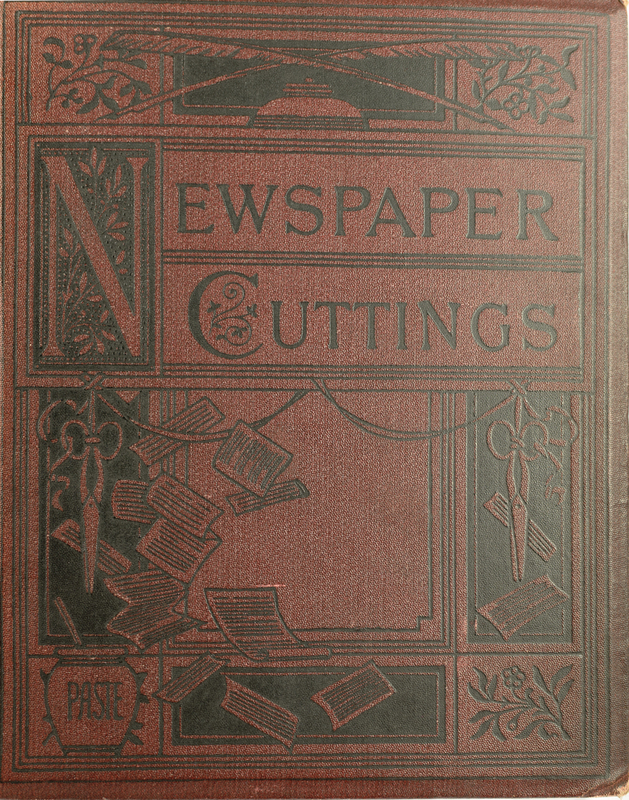 Despite his fragmentary formal education, his passion for knowledge meant Burns had the capacity to play with poetry as he wished; a skill which only increased throughout his life. Two hundred and twenty six years ago Robert Burns held this page and his quill scratched its way across its surface, each flourishing ‘f’ placed with care as inspiration flowed. It is remarkable that there is nothing crossed out and there are few, if any, mistakes. It is so tempting to try to read into the loops and bold strokes of his recognisable handwriting in an attempt to discover what made him tick. There is a confidence in the flamboyant strokes that seems to fit with Burns’ reputation as never one to shy away from speaking his mind and there is a precise assertiveness throughout. There are certain things about museums that make them special places and keep people coming back for more. To get up close and personal with an original Burns poem is surely one of them. 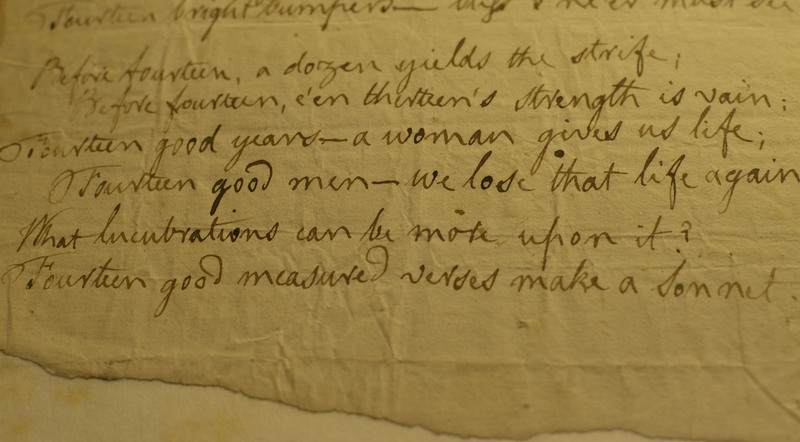 This entry was posted in Object Focus, Robert Burns and tagged handwriting, imagination, manuscripts, museums, National Fund for Acquisitions, NFA, object handling, Sonnet.